Leveraging our experiences of success for tomorrow’s discovery. The confidence to support innovative exploration. 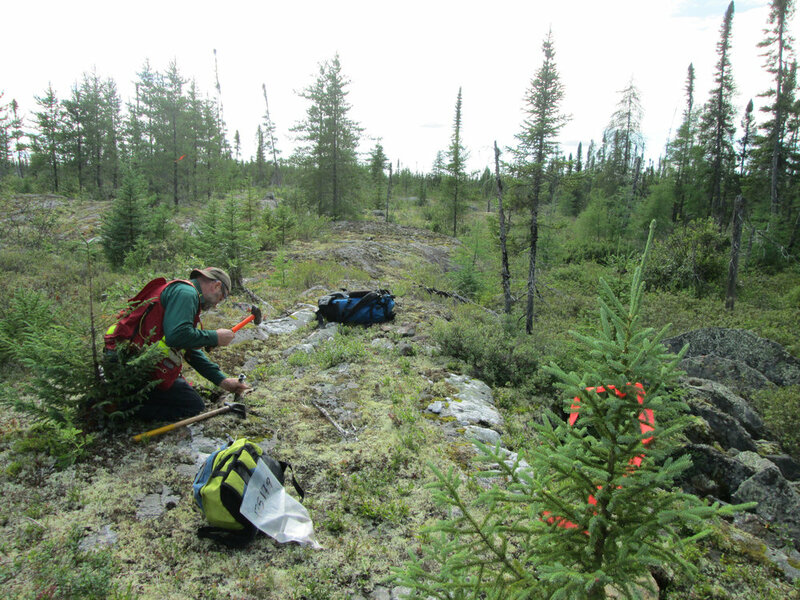 Our company focuses its activities on the search for gold and base metals within carefully selected regions of Québec and Ontario. These regions are annually ranked among the top ten mining jurisdictions worldwide. We are focused here because of the unparalleled combination of accessibility, exploration and mining expertise, legal and tenure certainty, mining culture combined with world class exploration potential demonstrated to this day after over 100 years of continuous success. LaSalle leverages the Board and Management's strong leadership skill sets and broad-based experience. These have built a successful track record of increasing shareholder value through astute acquisitions, exploration discovery through all phases including development, monetizing assets and capital raising, and total commitment to corporate social responsibility. LaSalle’s team merges strong management and technical expertise, both highly experienced in the exploration and development of commodities on which the company is focused, with our dedication to corporate social responsibility. We know the geographical regions being explored. Download our latest corporate presentation. Contact us and start the conversation.